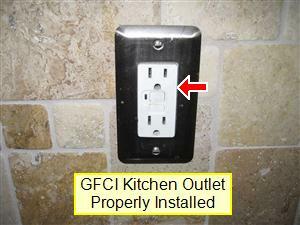 GFCI outlets are indeed different from your typical outlet and actually serve a pretty unique purpose. You won’t find them everywhere in your house but a couple of places you are the most likely to find them are in your bathroom and kitchen. Don’t worry if you don’t know! We are going to tell you absolutely everything that you need to know about GFCI outlets. By the end of this article, you’ll know exactly how a GFCI outlet works, how to test them, what their purpose is, and anything else you could hope to know about them. So – How Does a GFCI Outlet Work? 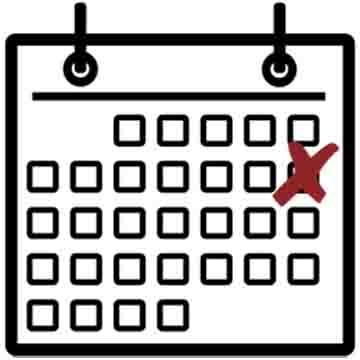 When Should You Test Your GFCI Outlet? First, we guess we should tell you, what dos GFCI even stand for? It stands for Ground-Fault Circuit Interrupter. If you really dissect what those words mean, you can probably guess its purpose from it. So, what is its purpose? If you know how a fuse works, this is much different than how a fuse works, although they serve similar purposes. While a fuse’s purpose is primarily to protect a house from an electrical fire, a GFCI outlet’s purpose is to protect YOU from being electrocuted. You can tell these outlets from a non-GFCI outlet because they will have two buttons in the middle, red and black. One will say ‘test’ and one will say ‘reset’. We’ll explain the meaning of those buttons later on in the article. Okay now that we have a tiny bit of background on exactly what a GFCI outlet is, but we’ll need to cover one more thing before we can explain just exactly how these outlets work. 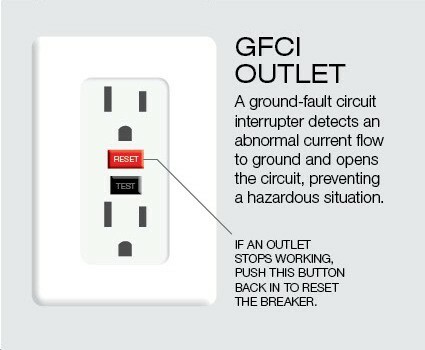 There is one major concept we need to discuss before being able to explain 100% how GFCI outlets work. 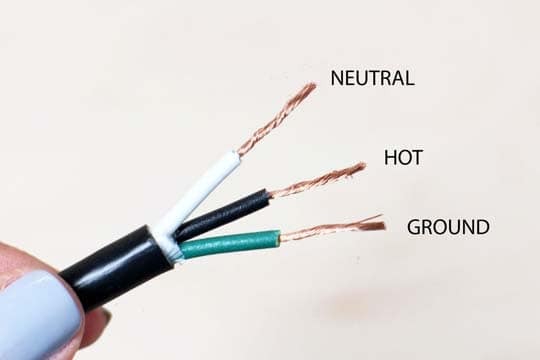 That is the concept of the hot, neutral, and ground wires. All three of which are present in a GFCI outlet. There are two wires required to complete an electrical circuit – one is called the hot wire and is called the neutral wire. The hot wire is ungrounded, and the neutral wire is grounded. Don’t let the terms confuse you, though! The neutral line is an essential part of the electrical process working so when the outlet is operating, it is carrying electricity. As you can deduce from the name, the hot wire is the wire that provides a 120 VAC current source. The neutral wire simply provides the return path for the current provided by the hot wire. The important distinction here also is that this is connected to an Earth ground. 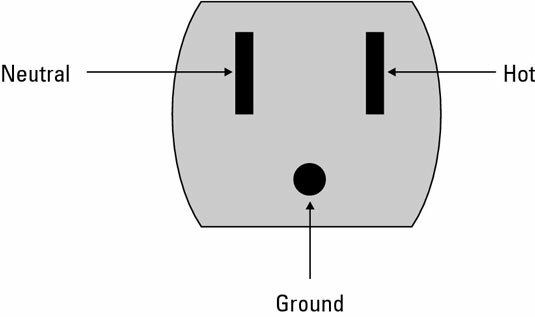 The ground wire is also connected to an Earth Ground but has a much different purpose than the neutral wire. It is connected to all the metal parts of an appliance. 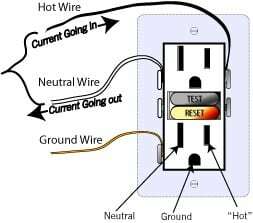 Just in case either the hot or neutral wire comes into contact with a metal part, that electrical current will flow through the grounding wire and to the Earth which will greatly minimize any shock damage that could occur. Great! Now that we’ve wrapped our minds around the three different types of wires, let’s get into exactly how a GFCI outlet works. We’re glad you asked! Isn’t that the whole point of this article? To explain how a GFCI outlet works, let us first explain the three parts of the outlet. We’re talking any standard US outlet here with two slots on the top and one hole on the bottom. Unfortunately, if you’re located in another country, your electrical system is most likely fairly different. There are three different parts that you need to understand. The left slot, also known as the NEUTRAL line. It’s called the neutral line because it represents the grounded conductor. If you look really closely, you’ll also notice that this is actually slightly larger than the right slit. There is precise mathematical and electrical reasoning behind this, but we won’t get into that right now. The right slot, also known as the HOT line. Sort of a strange name but take it as you will. This is the ungrounded line that we discussed earlier. Remember – this is the line that actually provides the 120 VAC current source. The bottom hole, also known as the ground wire. This is where, in the case of something wrong, all the excess current will go through in order to try and lessen the shock hazard. This isn’t part of the normal operating electric process and is there only as a safety precaution. Okay, so when you plug in an appliance and everything is working properly, all the electrical current should theoretically be flowing from the hot line to the neutral line. 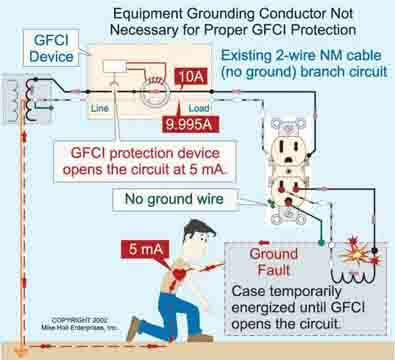 There’s one primary principle that underlies the functioning of the GFCI outlet. That principle is actually based on Kirchhoff’s current law. Kirchhoff was a German physicist alive in the 1800s and isn’t super relevant to this explanation, but he was a pretty cool guy. Kirchhoff’s current law states that everywhere on an electrical circuit, the current must be equal to any other point on that circuit. Another way of saying this is that the amount of electricity that leaves needs to be equal to the amount returning. AKA the amount of electricity going through the hot line needs to be equal to the amount of electricity going through the neutral line. A GFCI outlet is constantly monitoring the flow of this electricity or electrical current. If at any point, it detects some sort of imbalance, it will trip the circuit immediately. In other words, it will completely cut off all electricity. These outlets are extremely sensitive and have the ability to detect even the smallest changes in the current flor – as tiny as four or five milliamps! Even if you don’t know exactly what that means, just believe us when we say that it’s super tiny. They also need to be able to react very quickly – as quickly as 1/30th of a second. All of this may sound fine and dandy, but you may be asking yourself, well how does this exactly keep me safe? In what scenario would I ever be in where I would need excess electrical current diverted? We think a concrete example is often the best way to solidify a concept. So, let us give you an example. Pretend that you’re outside using a lawn more that plugs in (yes, they do exist!) and heaven forbid, it starts to rain. Of course, you’re standing on the ground and since the lawn mower is now wet, there is actually a path from the hot wire in the lawn mower through you to the ground. If for some reason, electricity started to flow from the hot wire to the ground and went through you, you could literally die. Or at the very least be very seriously injured and have some sort of heart attack. Lucky for you, you’ve plugged your lawn mower into a GFCI outlet! The GFCI thankfully can sense the current that is flowing through you. Technically it senses that there is an imbalance in the current that should be flowing from the hot line to the neutral line. Not all of it is there since now some of that current is flowing to the ground through you. The instant it senses that (technically within 1/30th of a second), it will cut off all electricity and stop the current from flowing through you. Keep in mind that this may sound like a long, drawn-out process but in reality, it’s happening within 1/30th of a second upon the detection of a tiny four milliamp change in current. In other words, it will shut off electricity long before when you would’ve been shocked. 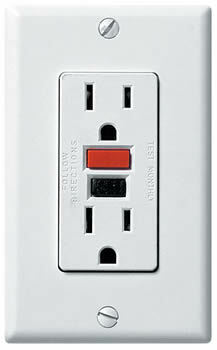 GFCI outlets sound amazing, right? Well, they are, and they honestly save hundreds of lives each year. However, regular outlets already have quite a few safeguards built-in in order to make sure you’re not electrocuted as well. So, what other things do you need to know about GFCI outlets to get the most use out of them? The main piece of advice we can give you is that you want to install them in places where there’s a high chance that electricity and water are going to come into contact. Remember at the beginning of the article we said you’re most likely to find these guys in kitchens and bathrooms? Well, that’s why! These are two of the wettest rooms in the house. With that being said, you’ll also want to install these if you have any outlets outside around the house. 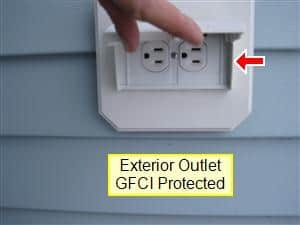 Outside outlets usually have covers on them, but you’ll have added peace of mind knowing that these outlets are GFCI outlets. And if you don’t care about safety, you need to care about the law. There are actually regulations stating GFCI outlets are needed on kitchen countertops, bathrooms, unfinished basements, garages, outdoor circuits, and near water. They are also 100% required on all construction sites, for obvious reasons. Know that while they sound great in theory and are meant to work, electricity is a highly volatile and powerful force. These aren’t going to protect you from all harm. Say that (for some odd reason…) you touched both the hot line and neutral line at the same time, the amount of electricity leaving and then returning would still technically be equal, it would just be taking the scenic route.That scenic route would, unfortunately, be through you and you would still get shocked!Of course, the GFCI outlet is still working properly, it’s just a matter of how electricity works. They malfunction. So again, do not view them as a license to act dangerously and recklessly. In a recent study done, they actually fail around 18% of the time. Lastly, you just want to make sure you install them correctly. If you’re going to attempt to do it yourself, make sure you fully know what you’re doing. It’s actually probably the safest route to just have a licensed electrician come in and get everything set up.What’s the point of a GFCI outlet if you didn’t install the ground wire properly? No ground wire, no place for the excess electricity to go. Phew! That’s a lot of information on GFCI outlets. They’re one of those things that you’ve used your entire life but probably never realized the importance or significance of. Like we said before, they aren’t 100% perfect. However, there is one major way that you can make sure your GFCI is at least working and therefore needs to be replaced, repaired, or rewired. Test that outlet! Makes sense, huh? Figure out whether or not your GFCI outlet is working by testing it. We mentioned at the beginning of the article that you can tell a GFCI outlet from a non-GFCI outlet through two buttons. A GFCI outlet will have two buttons on it. One will say test and one will say reset. So, what happens exactly when you press the test button? Or better yet – what should happen when you press the test button? You should lose all electricity from that outlet. It’s essentially testing if it has the ability to send all the electrical current through the ground wire, what should happen when it’s functioning properly. How can you tell if you indeed lost electricity in that outlet? Well, there’s one very simple way. First, you need to plug a lamp into the GFCI outlet that you want to test. Second, turn the lamp on! Third, go ahead and press the test button. Like we mentioned above, if there’s no electricity (AKA the lamp turns off), then that means that your GFCI is working properly. If the lamp stays on, then bad news. You’re going to have to get your GFCI outlet repaired. Don’t go too long without doing this! You never know when you’re going to need it. Oh yeah! We almost forgot, to get electricity back into that outlet, don’t forget to press the reset button. That will put everything back to normal and you can continue to safely use that outlet. 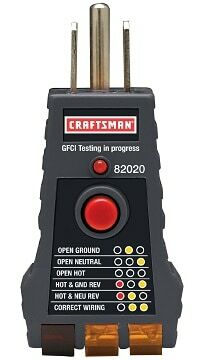 You can also purchase a GFCI tester if you want to be extremely thorough or are in a professional setting. At a minimum, you should be testing it at least once a month. 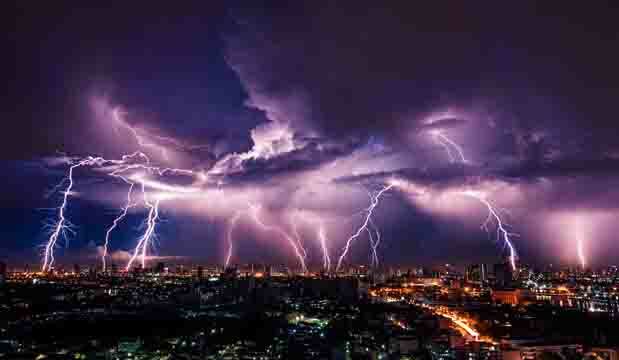 Like we said, electricity is extremely volatile, so you never know when it could stop working.If you live in a place where you experience a large amount of lightning, it might be wise to test it even more frequently. Immediately after you install it. Again, this is something that should go without saying but we just want to reiterate! You’ll want to test it multiple times, maybe every day for a week if you install it yourself. If you have an electrician install it, you don’t have to take their word for it on whether or not it works! When they finish, get in there and test it yourself to make sure they did the job correctly. 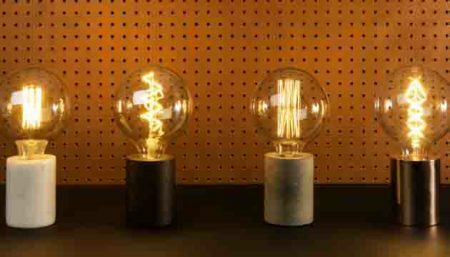 You’ll also want to test them after any sort of electrical power outage. This could’ve caused any number of issues in any of the three wires. That means if there was an electrical outage throughout your whole house, make sure you test each individual GFCI outlet. Just because one of them is working, doesn’t mean that all of them are! Lastly, double check with the manufacturer of your outlet. The general rule of thumb is once a month, but depending on the manufacturer, you might have to check it more often or potentially even less often! They’re going to know best. In general, your GFCI outlet is going to last you about 10 years. If you’re building a brand-new home, then great! That’s 10 years that you don’t have to worry about your outlet. If, however, you’re moving into an older apartment or house and you’re unsure of that status, they could be nearing their 10-year life. In that case, you’ll want to make sure you test them every month and then immediately replace them. 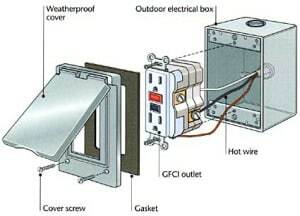 We hope that this article helped explain exactly how GFCI outlets work and everything else there is to know about them! It’s a small part of your home that really does make a huge difference. Like a smoke detector, you might not think about it every single day but when you need it, you want to make sure it’s working and it’s there. You also want to know how they work so you can make sure they’re working properly and fix it if need be. Thanks for reading and whether for research or personal purposes, we hope this helped you.